Participants in the Summer Institute were asked to incorporate themes and concepts from this program into their community college courses. The following pages document the successes and challenges faced by the participants in their own words, as well as sample teaching materials, syllabi, lesson plans, classroom activities, assessments, and assignments. 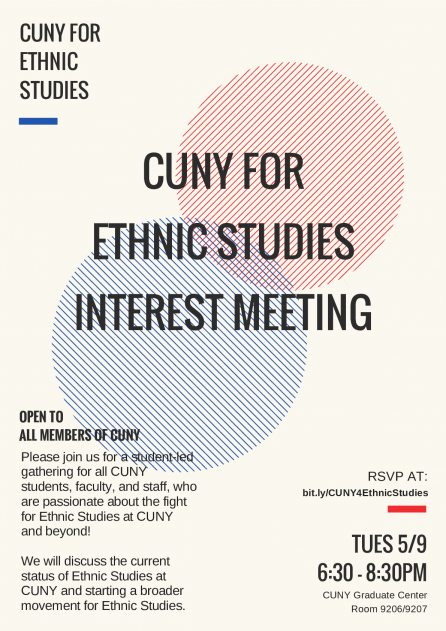 This Summer Institute is a collaboration between faculty from across the City University of New York (CUNY), and is being hosted by the Center for Ethnic Studies at the Borough of Manhattan Community College, CUNY. Discussions and seminars will be led by the Program Co-Directors in conjunction with Invited Seminar Faculty who are community organizers, artists/cultural producers, activists, and scholars. Visit the Who We Are page to learn more about the Summer Institute faculty, colloquium speakers, and participants. 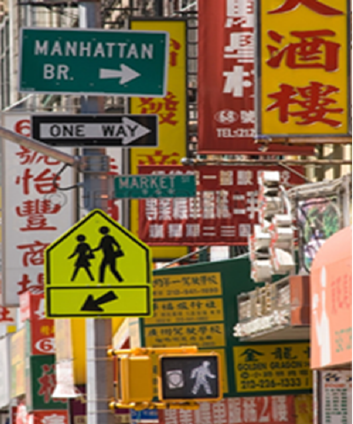 All CUNY community college faculty were eligible for this program. Contingent faculty, including but not limited to adjuncts and visiting faculty, were also encouraged to apply. Click here to learn more about the Summer Institute eligibility and selection criteria. Applications are now closed, thank you to all who applied. When was the Summer Institute? This week-long seminar took place August 15-20, 2016, and was followed by two day-long meetings (December 2, 2016; May 5, 2017) for Institute participants. 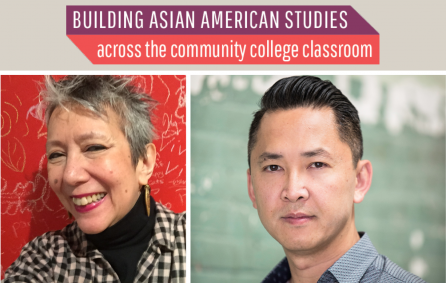 In addition, BMCC hosted a public monthly colloquium in Asian American Studies (2016-2017) to highlight emergent interdisciplinary research, cultural production, and innovative pedagogy. Where was the Summer Institute? Additional field visit locations included Richmond Hill, Queens; Sunset Park, Brooklyn; Fordham, Bronx; Jackson Heights, Queens.